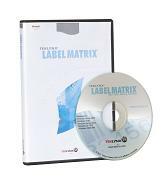 LABELVIEW is for companies with mid-level labeling complexities. 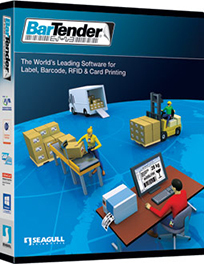 It adds a powerful, easy-to-use barcode label design application to your company's business process that can be used by anyone from beginners to advanced users. 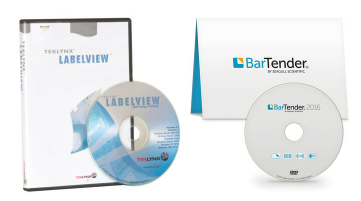 With the stability of LABELVIEW's updated platform, you have the confidence that your barcode software will be dependable today and in the future. Already using LABELVIW? Your existing labels and process will transfer to the current version with the built-in Label Conversion Tool. Try this software for free. Designed for mid-level labeling complexities. 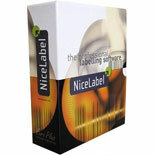 Best choice for people designing and printing labels daily. For beginners to advanced users. LABELVIEW supports over 100 multi-dimensional/2D and linear bar codes including GS1-128, Data Matrix, QR Code, UCC/EAN, and SSCC.